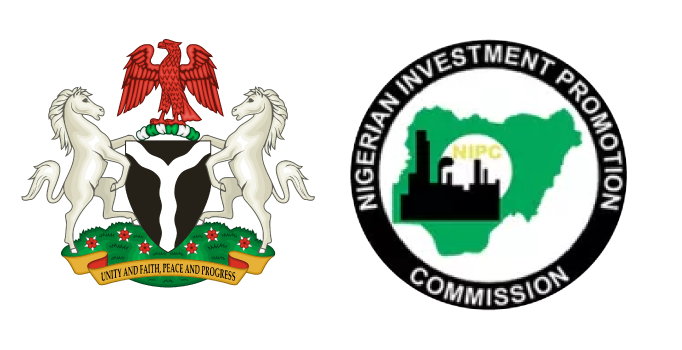 Nigeria’s vast investment opportunities were highlighted yesterday 17 April 2018 at the UK-Nigeria Trade and Investment Forum organised by NIPC and DMA Invest Ltd held at the London Stock Exchange. The event was on the margins of the Commonwealth Heads of Government Meeting (CHOGM). The Executive Secretary NIPC Ms Yewande Sadiku, who co-hosted the event gave a compelling presentation on why Nigeria is a strategic investment destination and reinforced the message that Nigeria is open for business, saying “The choice of the London Stock Exchange as the venue for the event as well as quality of the Nigerian and UK delegation to the Forum sent a strong signal about how seriously Nigeria takes investments”. The Nigerian High Commissioner to the UK HE George Oguntande in his opening remark stated that Nigeria and UK enjoy an Eight Billion Pound bilateral trade and increasingly trading in non-oil sectors such as Agriculture, Infrastructure and Creative Industries where opportunities abound. Also, the British High Commissioner to Nigeria Paul Arkwright in his welcome remarks eloquently elucidated the abundant investment opportunities in Nigeria. Also, the Federal Government delegation presented its broad economic development agenda and outlined investment opportunities in the key sectors of energy, mining and infrastructure to prospective investors. The Nigerian private sector was also on ground to give testimonials of their ‘Doing Business in Nigeria” experience. The UK audience was enthralled by the opportunities presented and quite a number of them expressed interest in attending the upcoming Direct Investors’ Summit Nigeria slated for 21-23 May 2018 in Abuja as a follow up to the Forum. Similarly, a British Parliamentarian Rt Hon Charles Bowman who mentioned he will be leading a delegation to Nigeria in June 2018, says the Nigeria/UK relationship is a strong one, and set to become stronger “we welcome Nigerian Government commitment to enhance its trade with the UK”. The Nigerian delegation to the Forum consisted of the Ministers of Industry, Trade and Investment, Budget and National Planning and Mines and Steel Development. Other members of the delegation included the GMD of NNPC, MD of NEPZA, Vice Chairman of NERC, DG of NOTN and Technical Adviser to the Minister of Petroleum Resources. On the British side, the delegation consisted of members of Parliament including Sir Henry Bellingham MP, Rt Hon Charles Bowman, and the Mayor of London.